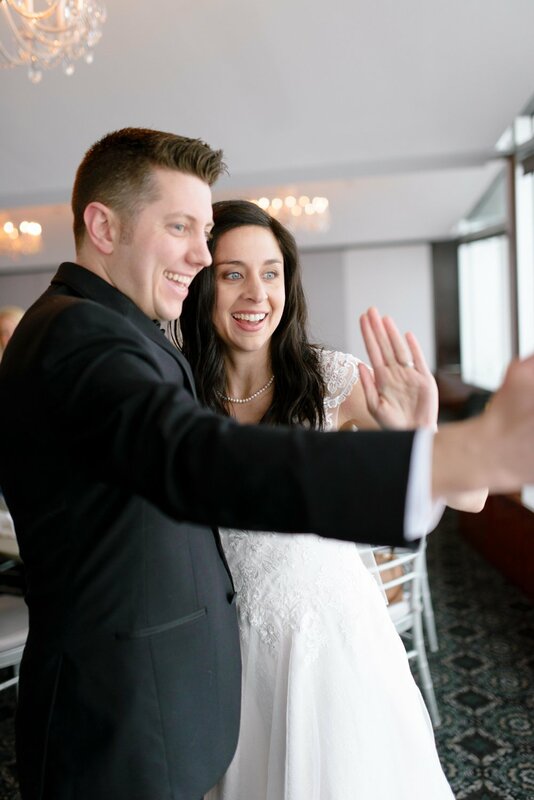 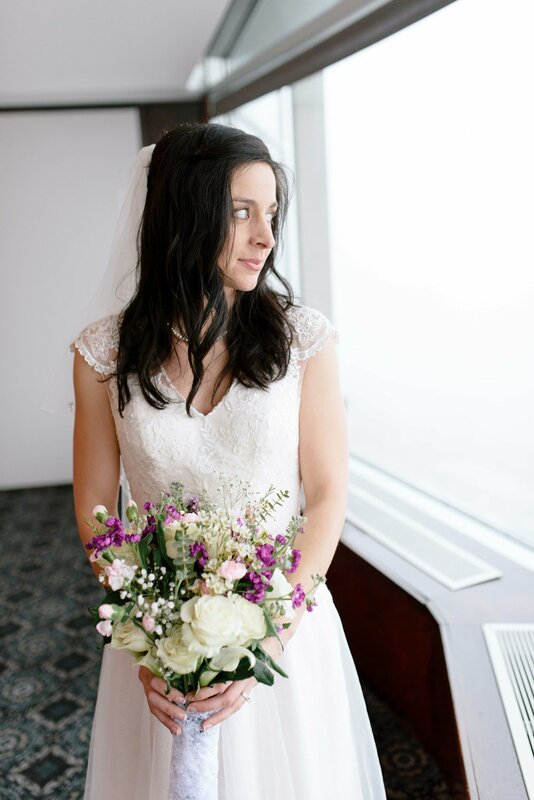 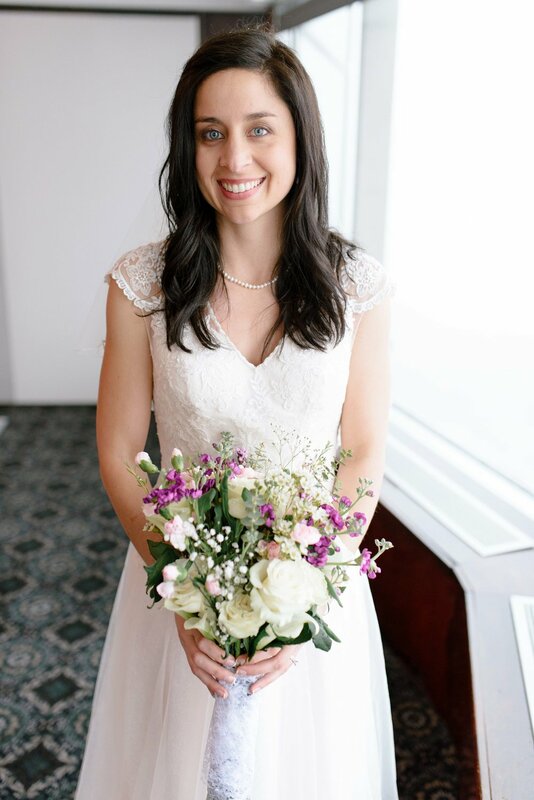 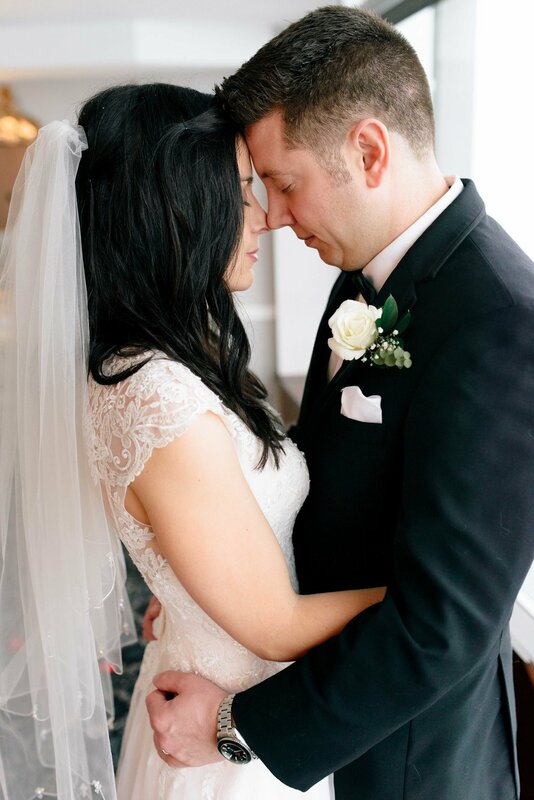 I loved shooting this winter white-out wedding for Kelly and Joe! 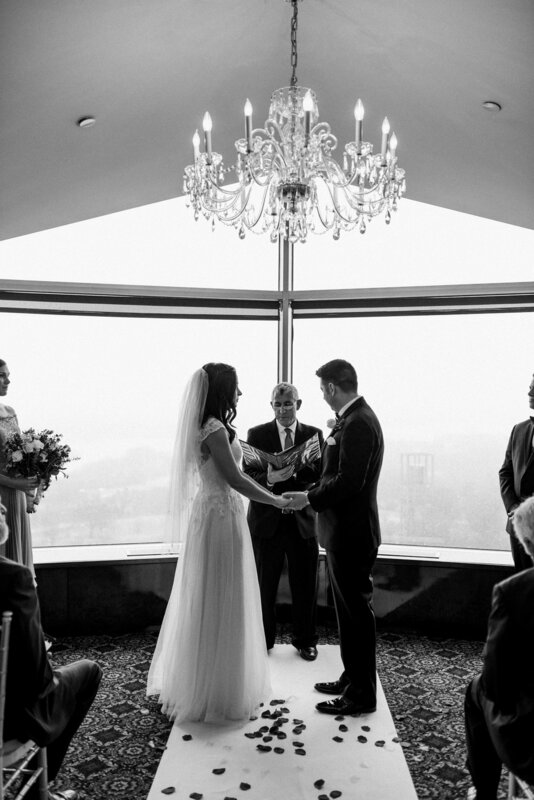 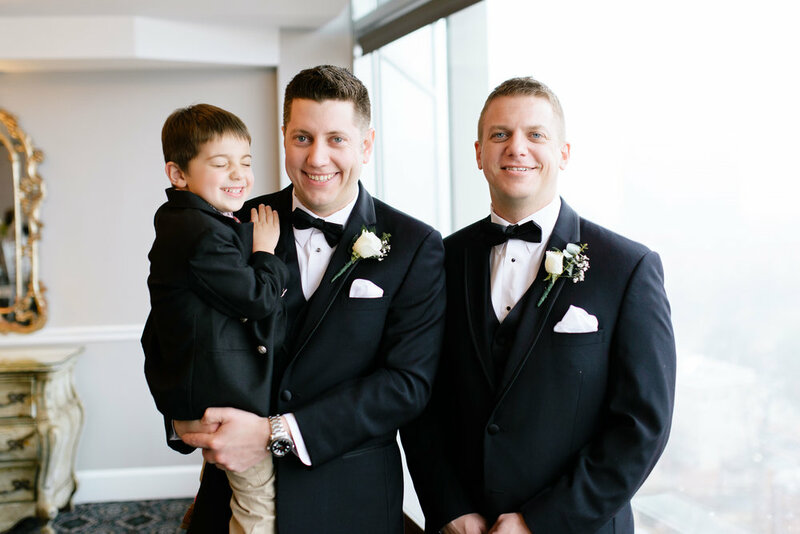 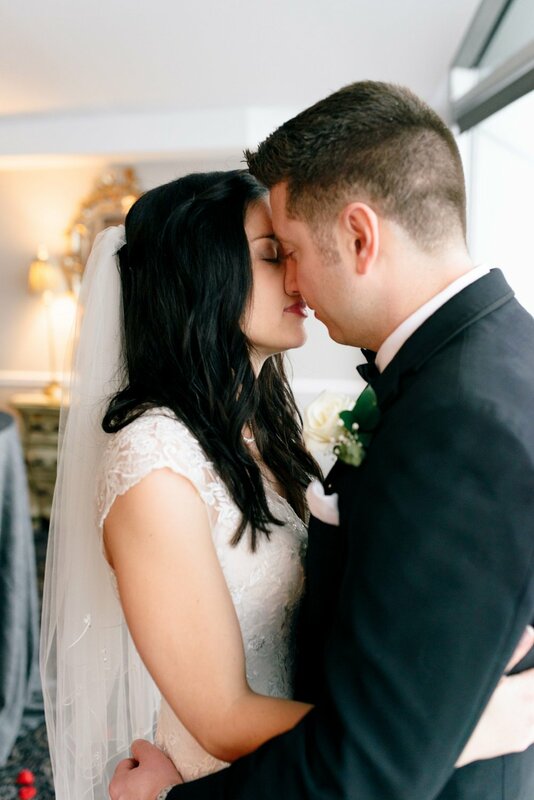 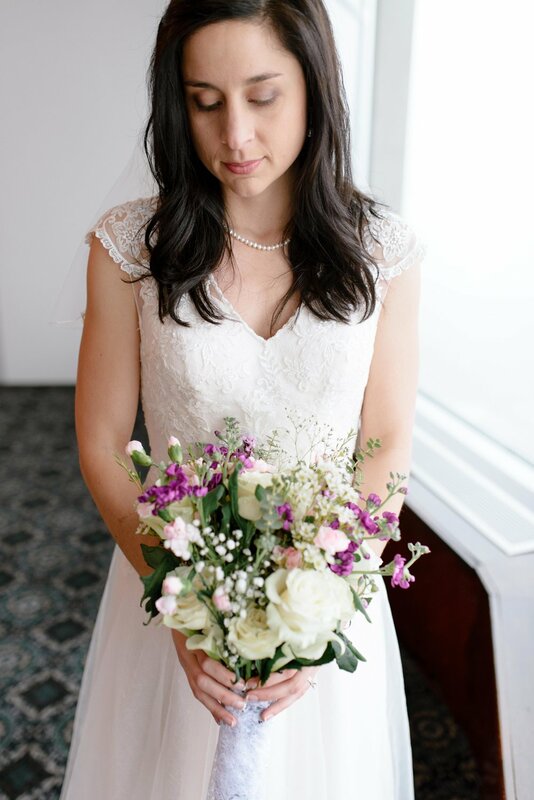 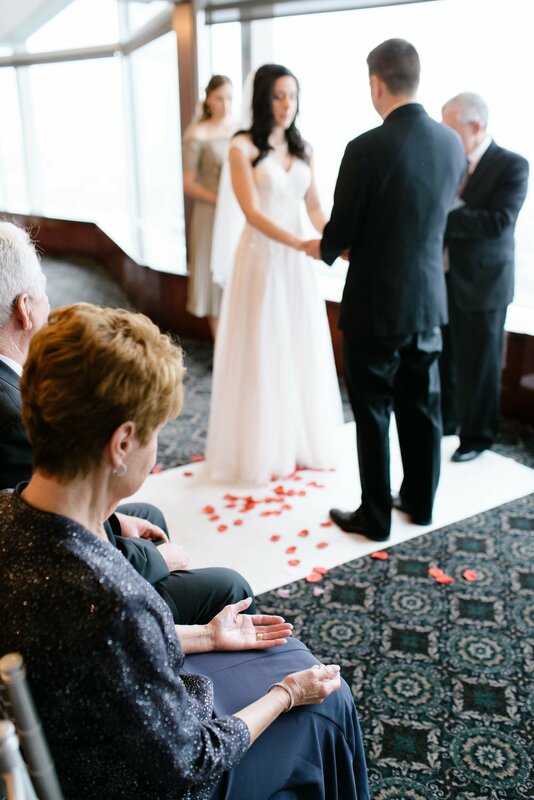 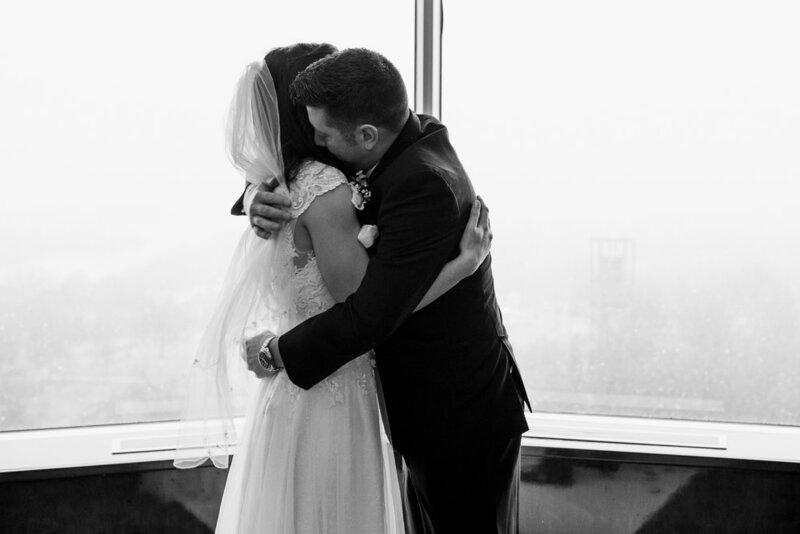 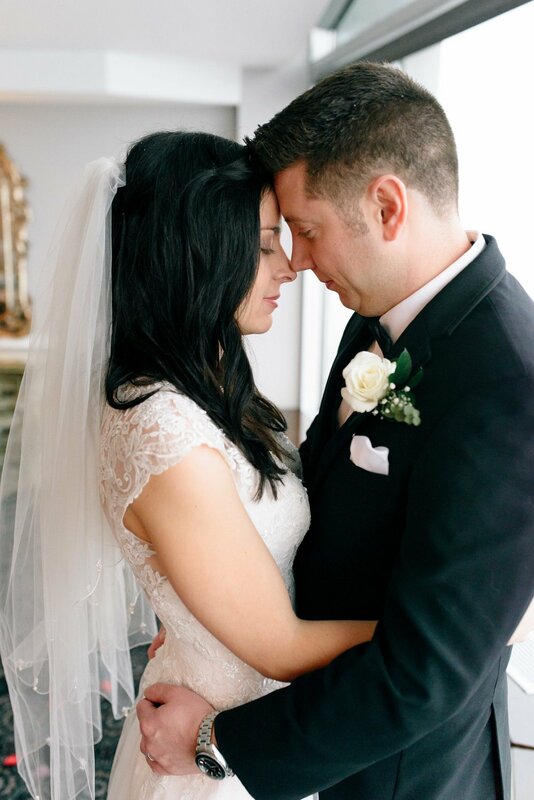 It was an intimate heartfelt wedding at Top of the Town in Washington, DC. 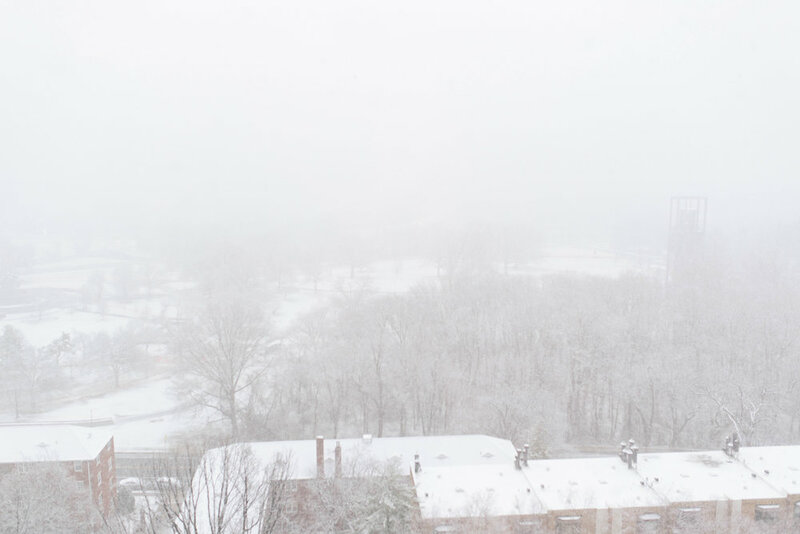 There were supposed to be grand views of the national monuments, but I loved the snow blanket we experienced instead!